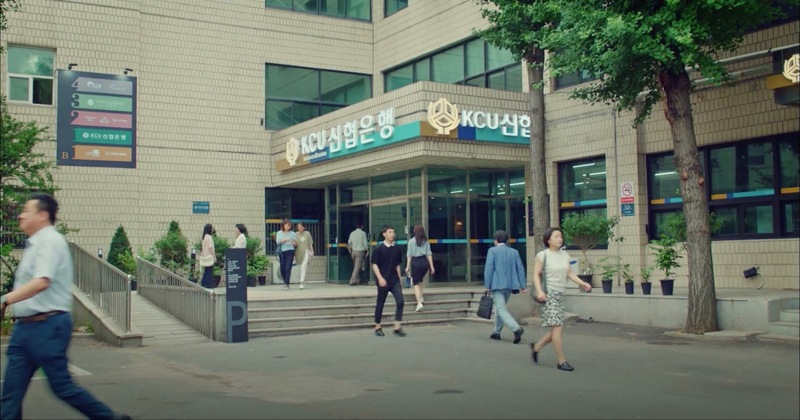 This building appears as the KCU Gahyeon Branch in Familiar Wife (아는 와이프) (tvN, 2018), at which Cha Joo-hyuk (Ji Sung), Seo Woo-jin (Han Ji-min) and Yoon Jong-hoo (Jang Seung-jo) work. 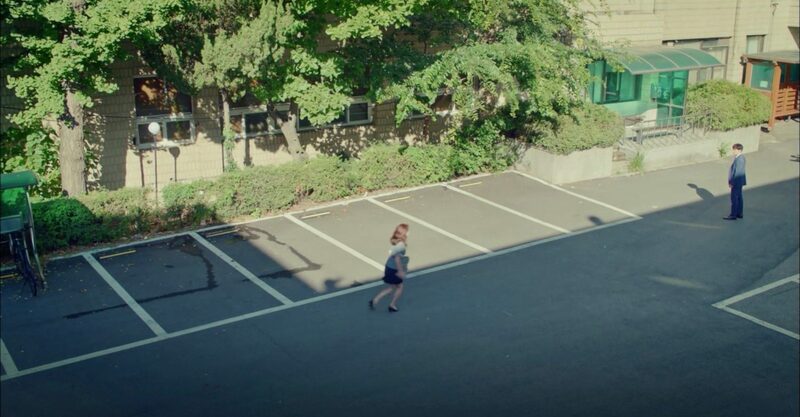 This is the main location in the drama and appears in all episodes — as for example in episode 14. 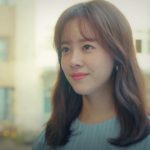 The former building of the Seoul Eastern District Court [서울동부지방법원(구)] — which was the official building from 1972 – 2017 — is located in Seoul’s neighborhood Jayang [Jayang-dong/자양동] in Gangjin District [Gwangjin-gu/광진구]. 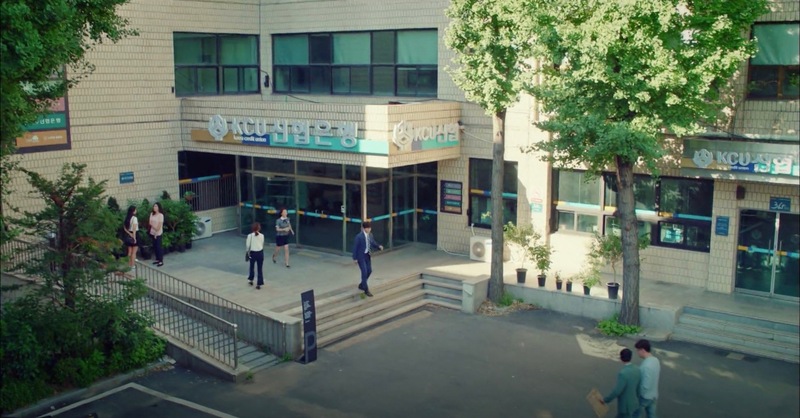 It is not to be confused with the presently functioning Seoul Eastern District Court [서울동부지방법원]. Please note that this site is currently closed and is in the midst of being re-organized; which also involves the destruction of the site’s buildings and the construction of new ones. Guui Station [구의역], Seoul Subway Line 2, Exit 3.